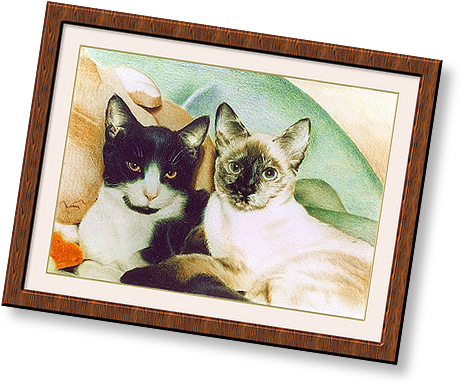 Your pet expertly captured for posterity in an original drawing using professional quality colour pencils. 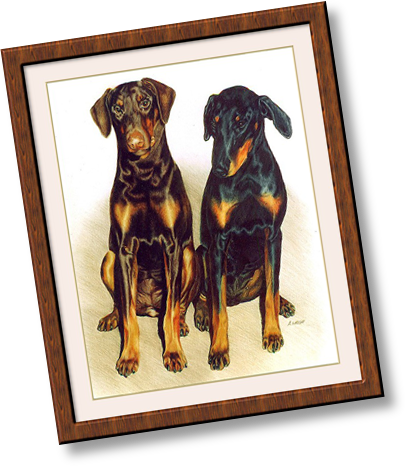 Pet portraits are an ideal way to immortalise your cherished pets, and they also make superb gifts that people will want to keep. All I need is a good quality photograph to work from, and an idea of the size of portrait you would like. I can also arrange an appropriate frame. Prices from only £150.00. Visit my Gallery to see more examples of my work. © Copyright Adrian Wright & Your Pet's Portraits 2009-2010.